Carnivals are truly magical times, aren’t they? The explosion of colors, music, the celebration mood that carnivals around the world get us into. You almost wouldn’t want it to end, right? But let’s remember its purpose. 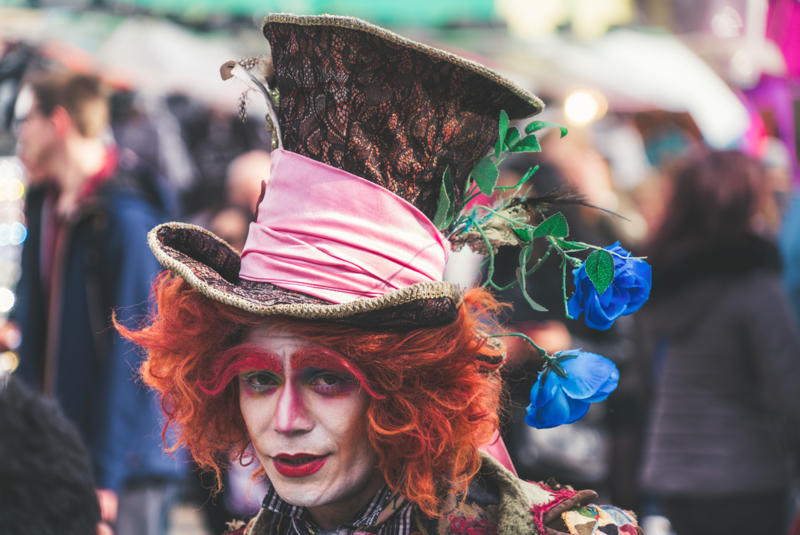 Hundreds of years ago, Catholics in Italy started the tradition of holding a wild costume festival right before Lent. Because Catholics didn’t eat meat during Lent, they called their festival, carnevale — which means to put away the meat. The practice spread to France, Spain, and all the Catholic countries in Europe. Then as the French, Spanish, and Portuguese began to take control of the Americas and other parts of the world, they brought with them their tradition of celebrating carnival. Carnivals take place in February- March, so most of them have already ended, but some are still in process. Here are some of the carnivals around the world that one shouldn’t miss, if they’re in for a vibrant experience. 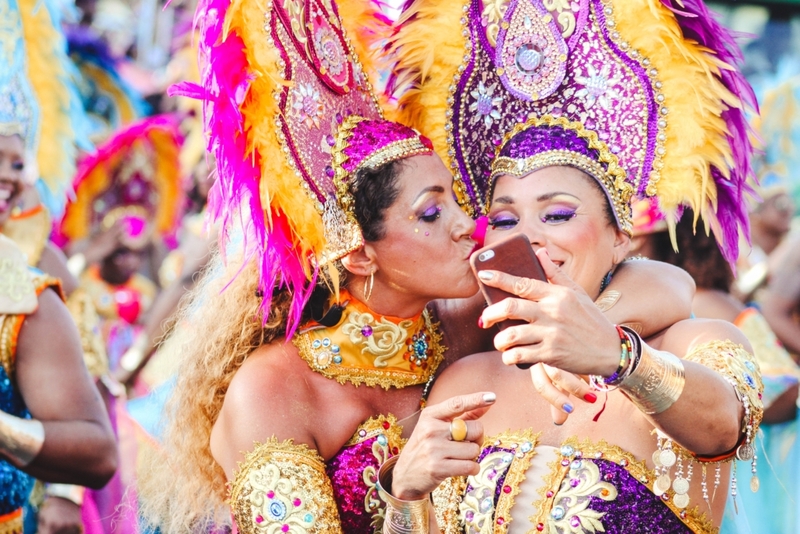 It is considered the biggest carnival in the world, with two million people per day on the streets, watching the wonderful parades, incredible costumes or practice their samba dancing. This is, literally, the biggest party in the world, so it’s never to early to start making plans for next year. The town of Menton on the Côte d’Azur bursts into yellow with stunning displays, floats and sculptures made of citrus fruit. Noted for the quality of its lemons, Menton first held La Fête du Citron in 1934. Thousands of people turn up each year to see over 100 tonnes of fruit turned into wonderful displays. This year’s theme was Fantastic Worlds. Remember those beautiful Venetian masks? You’ll see them at every step during the Carnival season. Taking place in one of the most beautiful cities in the world, this is one of the most colourful and exciting carnivals. 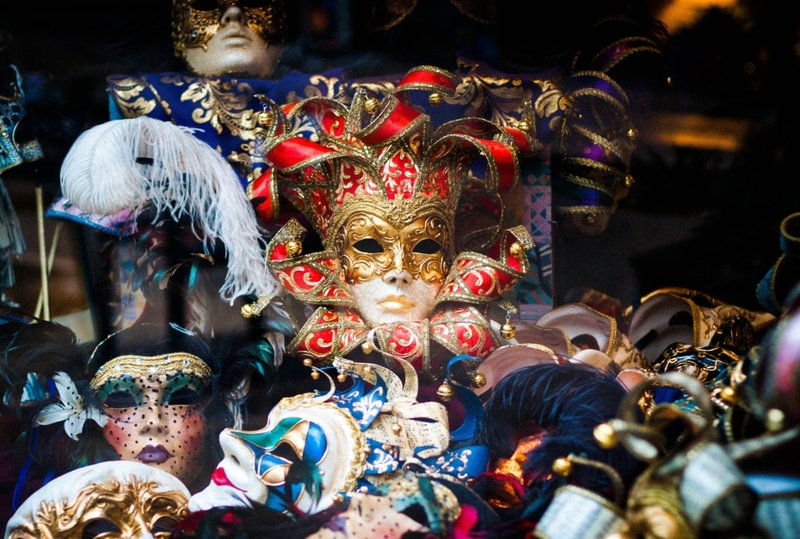 Masked costumed participants in St Mark’s Square and the Doge’s Palace, or sailing along the Grand Canal, create a spectacle not to be missed. Many think this is the world’s second best offering of fiesta fun. Thousands of people come to see the Carnival queens and the extravagant celebration, full of colour, feathers, music and dance. New Orleans’ Mardi Gras or Fat Tuesday is one of the greatest parties in the States. It all began when the French occupied this part of the country. Now Mardi Gras is a wonderful explosion of parades and music, with everyone – from children to seniors – celebrating the start of Lent.